In upstate New York, in the woods around Woodstock, Dutchman's Creek flows out of the Ashokan Reservoir. Steep-banked, fast-moving, it offers the promise of fine fishing, and of something more, a possibility too fantastic to be true. When Abe and Dan, two widowers who have found solace in each other's company and a shared passion for fishing, hear rumors of the Creek, and what might be found there, the remedy to both their losses, they dismiss it as just another fish story. Soon, though, the men find themselves drawn into a tale as deep and old as the Reservoir. 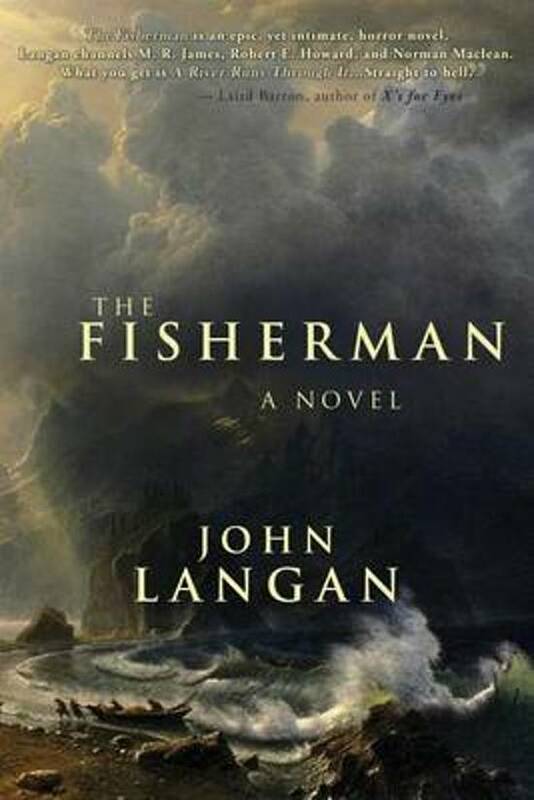 It's a tale of dark pacts, of long-buried secrets, and of a mysterious figure known as Der Fisher: the Fisherman. It will bring Abe and Dan face to face with all that they have lost, and with the price they must pay to regain it.